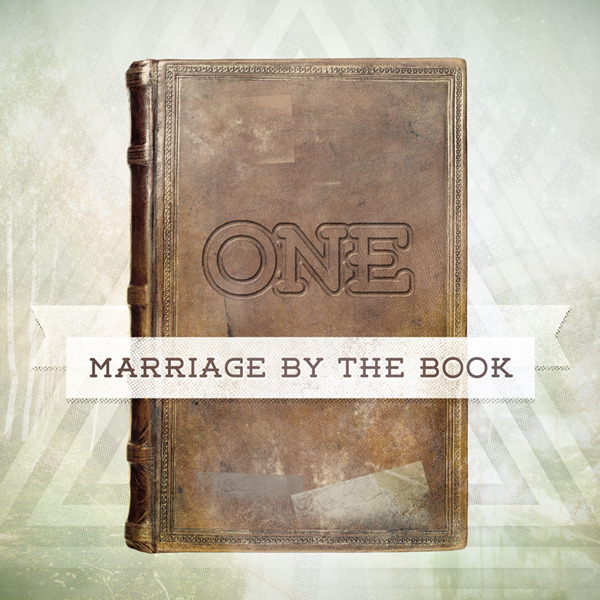 Wouldn't it be helpful to have a recipe for a good marriage — or for any good relationship? Just add a little of this, a little of that and stir. But what if at the end of the day, the relationship still isn't satisfying? Could you be missing a main ingredient? Find out in the first installment of Marriage by THE BOOK.